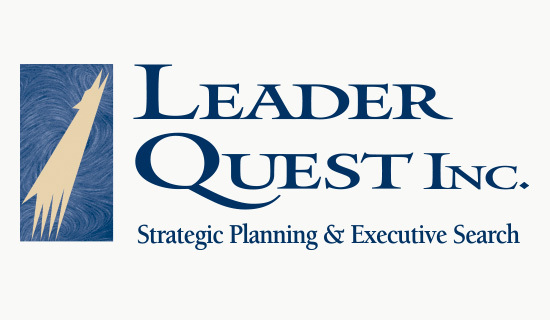 Leader Quest is an executive search firm that helps associations and not-for-profits recruit executive-level personnel. The logo we created employs the image of an alpha wolf – the “leader of the pack” – to represent the type of individuals who inspire confidence and command the respect of the organizations they lead. 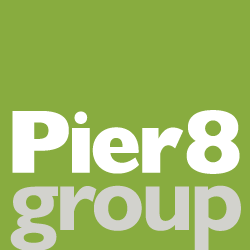 The distinctive serif typeface reinforces the idea that these leaders are unique individuals who are discoverable only through a careful search and selection process.